My new blog is up. 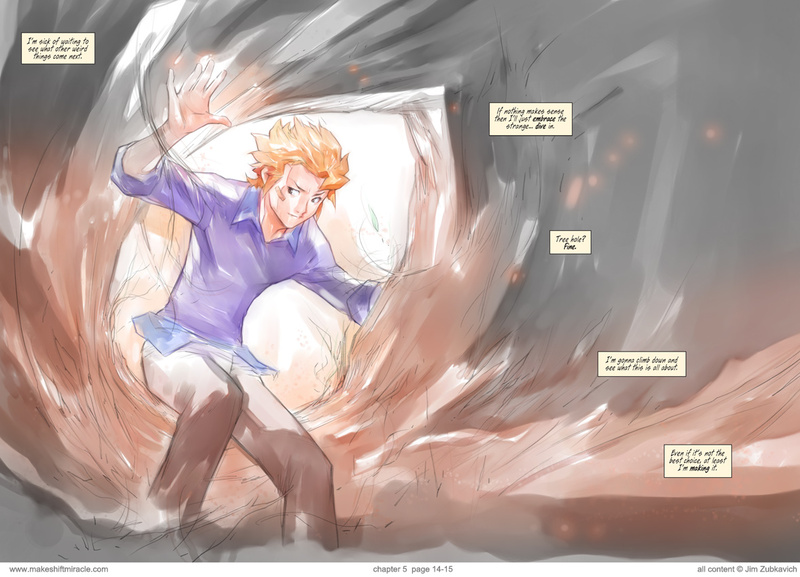 Please check it out and add it to your favorite RSS reader or bookmarks to keep tabs on projects, conventions, signings and more: ZUB TALES. 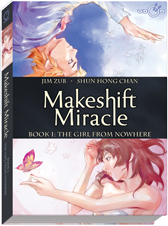 Makeshift Miracle: The Girl From Nowhere is out and now available from online outlets including Amazon! If you've been enjoying our loneline story, please show your support by purchasing the beautifully put together print version of volume 1. More good stuff coming soon. If you ever want to drop me a line and let me know what you think of the stories I write, please don't hesitate to contact me via Twitter or email.